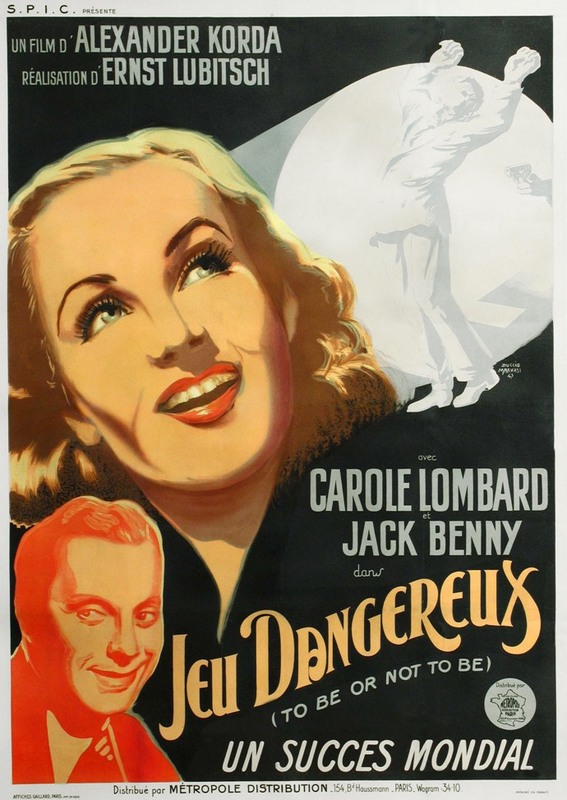 This film certainly presents a different Jack Benny than I remember. Of course, I assumed he was terrible as a violinist, too, and just learned in skimming his bio that he was at least a passable player. I didn’t realize he’d been in films – I remember him strictly from radio and tv. Ridicule as a weapon can be effective, and the ridicule of Hitler continues on. I suppose you’ve happened on the youtube channel of Hitler parodies . Based on a scene from the film Downfall/Der Untergang, some of them are hilarious. Some are fairly crass, too, with gratuitous profanity, but the genre’s still pretty funny. Here’s one of my favorites, that’s both relatively clean and funny. Hitler Rants About Facebook’s IPO.